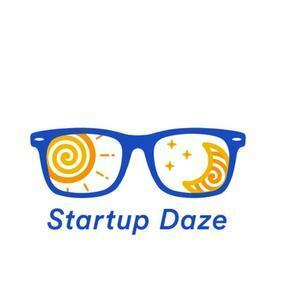 This week’s guest is actually the host of the Startup Daze podcast - Sanjay Parkeh! 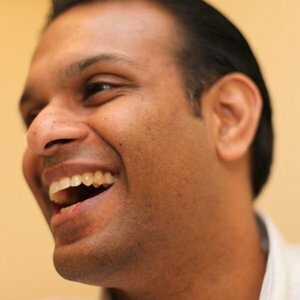 Back in the late 90s, Sanjay invented IP location technology, which lead to his first startup, Digital Envoy. Since then Sanjay has founded numerous companies and shared his knowledge to futher the community through his work with Startup Riot and Prototype Prime.